220 x 130 mm (9 x 5 inches) - 157pp. 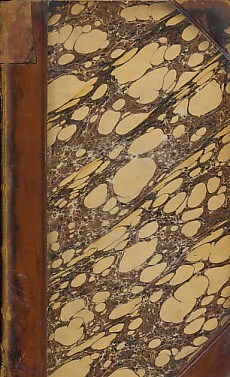 Brown hardback half-leather marbled baord cover. G : in Good condition. Cover scuffed with some corner wear. Reinforcement at spine head. Scattered browning.